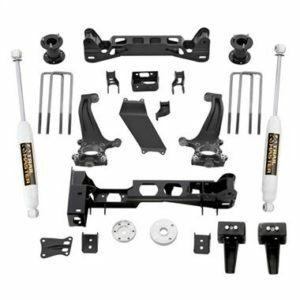 Pro Comp’ s New Stage III 4-Link Suspension Systems for the 2017-18 Super Duty feature 4-Link control arms, laser cut brackets and a drop pitman arm to maintain proper suspension and steering geometry. 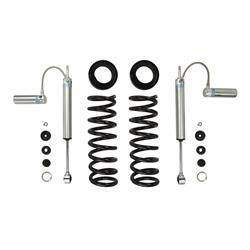 Specific rate coil springs increase ride height and give your truck an aggressive look as well as improve ride quality. 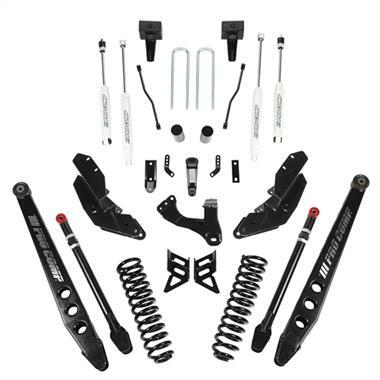 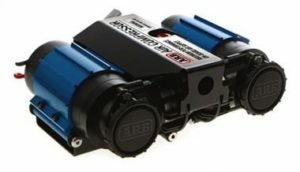 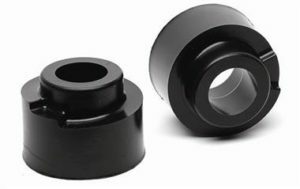 Available with several different shock options to fit your off-road, on-road needs.